In the last years, the adoption rate of personal and commercial drones has exponentially increased. This rapid growth is both exciting and frightening. 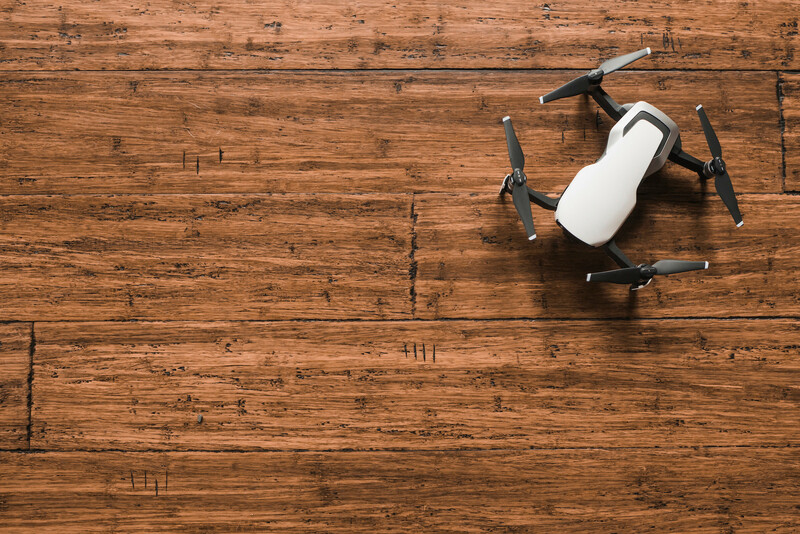 On the one hand, drones are presenting new opportunities, with applications ranging from entertainment to delivery, supporting people with special needs, sports, pedestrian guidance, agriculture, and even search-and-rescue. On the other hand, many negative issues are arising around the adoption of drones and what it means to have them in our environments. The success and acceptability of this technology will depend on how well it can be used, integrated, and made acceptable to people. Many of these challenges fall in the realm of research in human-computer and human-robot interaction. In this multidisciplinary workshop, we propose to bring together students, experienced researchers, and practitioners from diverse areas. We expect this workshop will raise interest to researchers from fields including, interaction techniques, autonomous vehicles, robotics, ubicomp, design, and cognitive science. In particular, we will foster discussions around interaction techniques, design, feedback strategies, automation, control, trust, as well as privacy and ethical issues in HDI research. These topics are relevant to ensure the successful integration of the technology. Through two hands-on sessions and group discussions with experts from both academia and industry, our goal is to address key questions around the design and methodologies, and bring a community together to develop new approaches for future human-drone interaction research. While, HRI research has been growing over the years, only few papers are presented at the CHI conferences. This workshop will give the opportunity for researchers in the HRI field to discover CHI and participate in our community. This workshop will lead to a special edition of the THRI journal to bridge the gap between the HCI and HRI communities in terms of methodologies for human-drone interaction research.